Hernandez took a nasty bump at Friday night&apos;s TNA live event in Hidalgo, Texas. The spot was during a TNA Tag Team Championship match in which Hernandez was jumping out of the ring onto Luke Gallows. Hernandez missed Gallows and took the bump directly to the concrete floor. Medical staff came out to assist Hernandez to the back. As of this writing we have no further update on his condition. 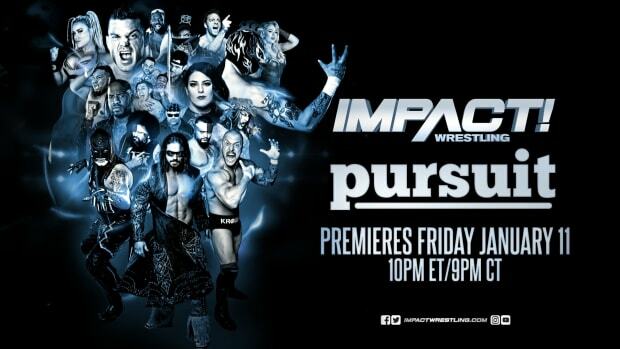 Click here for full TNA live event results.